I will be apreciates if my application will be taken into consideration Thank you. Search for a job during the holidays. Truck for sale kept in Great condition, always had necessary servicing carried out and all documents available comes with Work permit. Fitness test already carried out for this year till July 2015. For all your construction plans (residential, commercial, etc.) as from Rs 3.00/ft2 We also undertake your procedures for approval and cost estimation for your project. Hello I have 4 yrs experience in babysitter job and I have 5 yrs experience in housekeeper and cleaner job . Office of 560 p² (2 rooms) recently renovated on first floor. 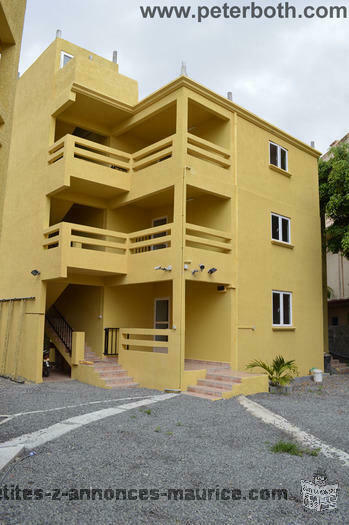 Well situated and close to facilities such as super market, bus station etc. Internal W/C recently added. I used to do this job at beau rivage hotel before n also work at vera club hotel as it has been closed a few month ago. I really want a job as i can come as soon as possible. So please give me an interview as soon as possible. Thanks to the management. I am a higly dedicated and hardworking guy. Year 2014 with low mileage for sale. Car never accidented nor modified. Fully executive. 4 yrs warranty transferrable.